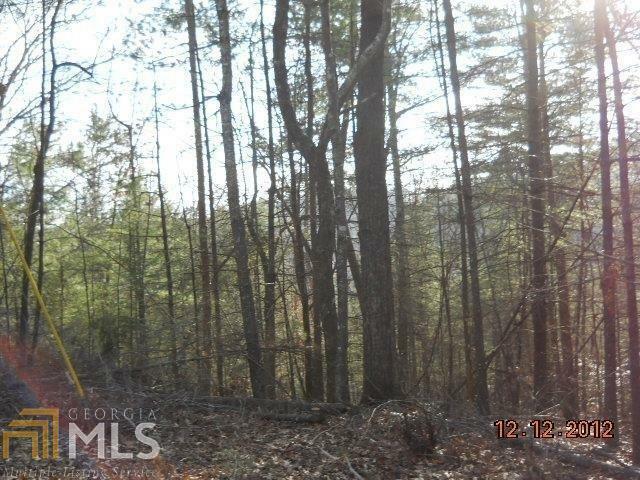 Beautiful building LOT with creek bed at back of property on paved road in prestigious sought after Golf Community. Seller will consider owner financing. GPS 40 Sapulpa Court, and that will get you on the road. Sign on property Property on Left before next road.